Apple is set to release its next generation of iPhone in 2017 that may be an iPhone 7s, ahead of the iPhone 8 expected in 2018. And it’s expected to feature a new dual camera setup called iSight Duo. 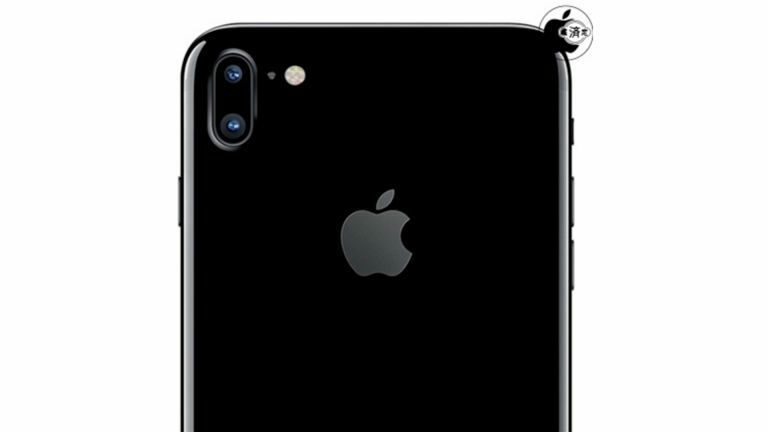 According to sources of MacOtakara the new dual camera with feature an up-and-under camera setup on the rear of the iPhone 7s. While the dual camera rumour has appeared before this vertical rather than horizontal version is new. The camera is expected to offer 2x optical zoom as well as a more efficient depth of field effect. On the front will be a 5-inch screen which will feature on this handset but won’t be the only size. There is also allegedly going to be an iPhone 7s Plus which features a larger screen size and also has the new dual camera setup. Other specs rumoured to appear on the new iPhone 7s include a higher resolution display, more uses for 3D Touch, wireless charging, better battery life and hopefully a more easy to use version of iOS 11. Expect to hear more on the iPhone 7s closer to its release date later in 2017. Oppo Reno review (early verdict): 10x lossless zoom, all-screen design – what's not to like?